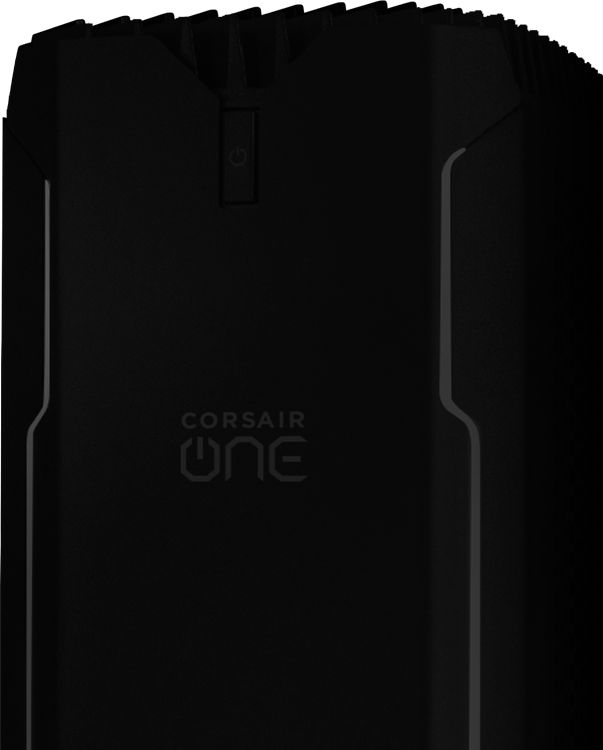 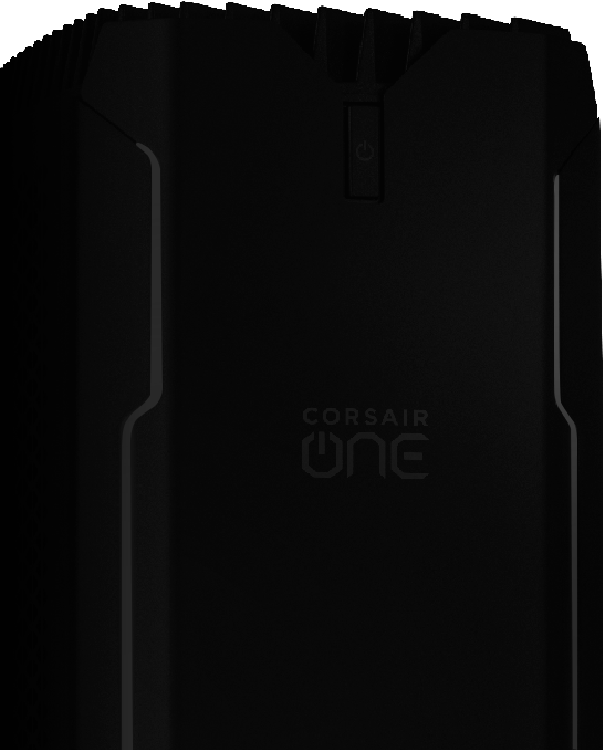 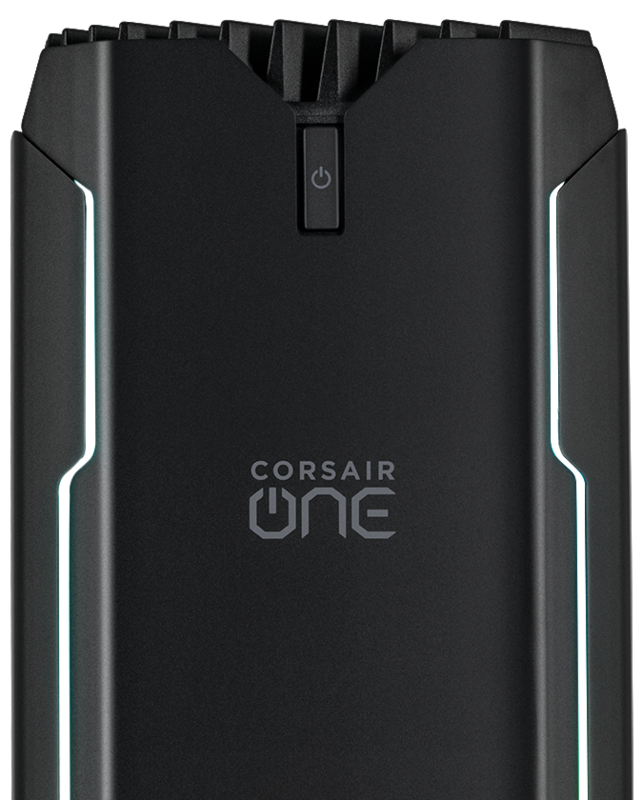 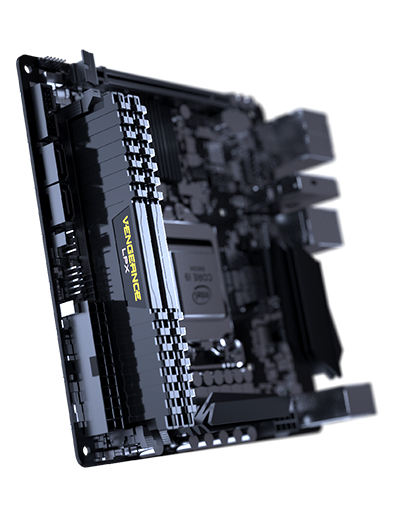 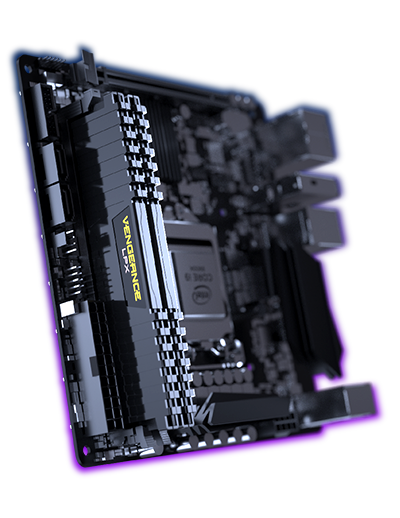 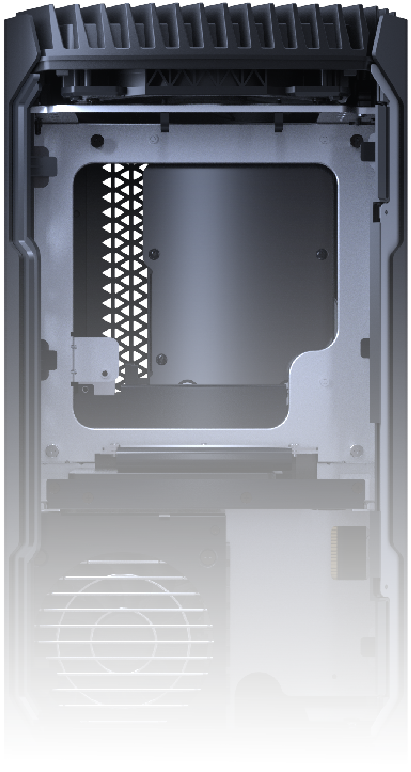 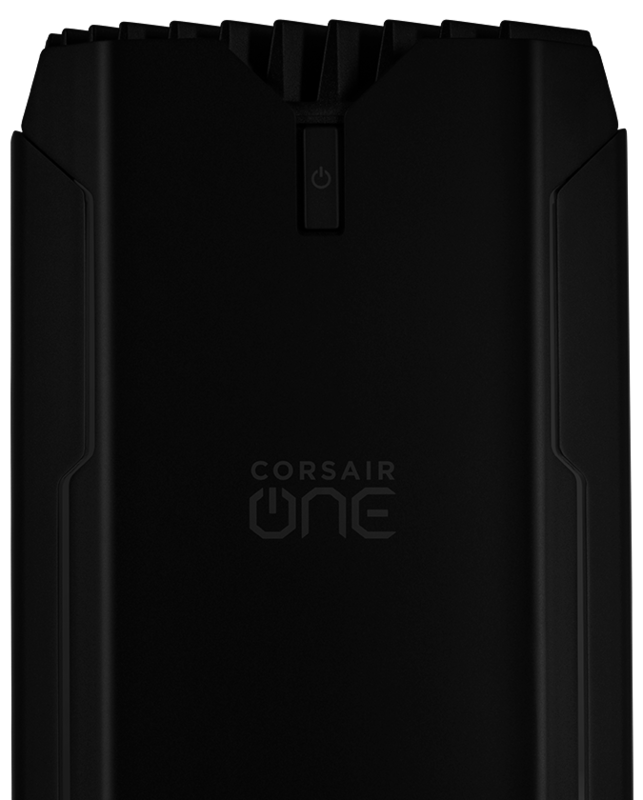 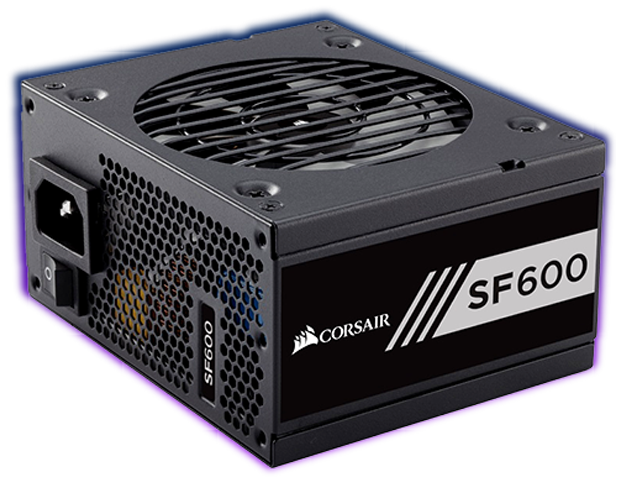 CORSAIR ONE i140 redefines what you can expect from a high-performance gaming PC. 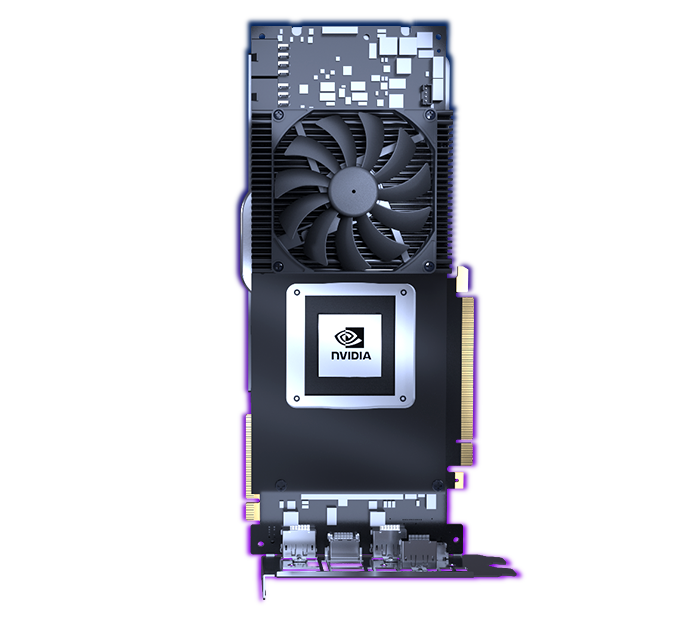 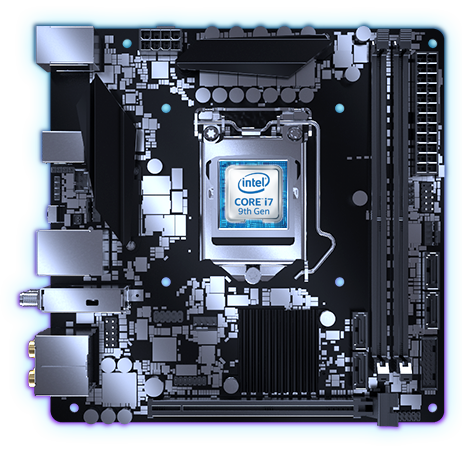 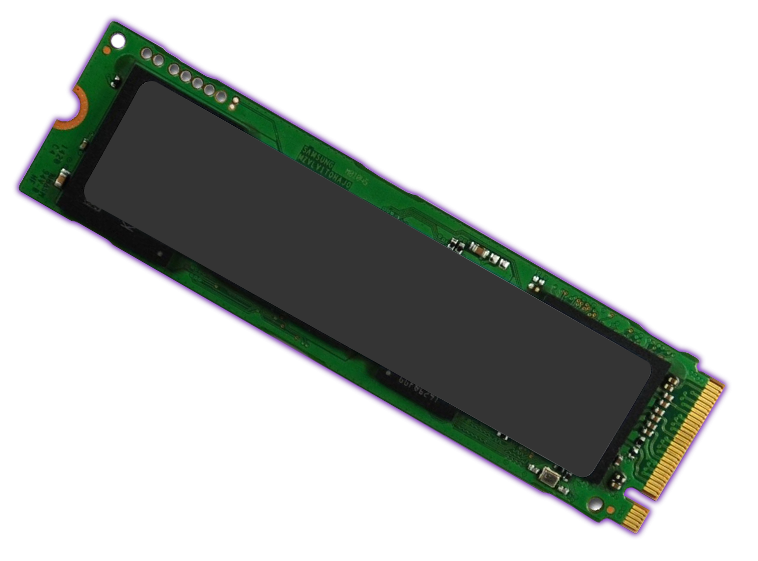 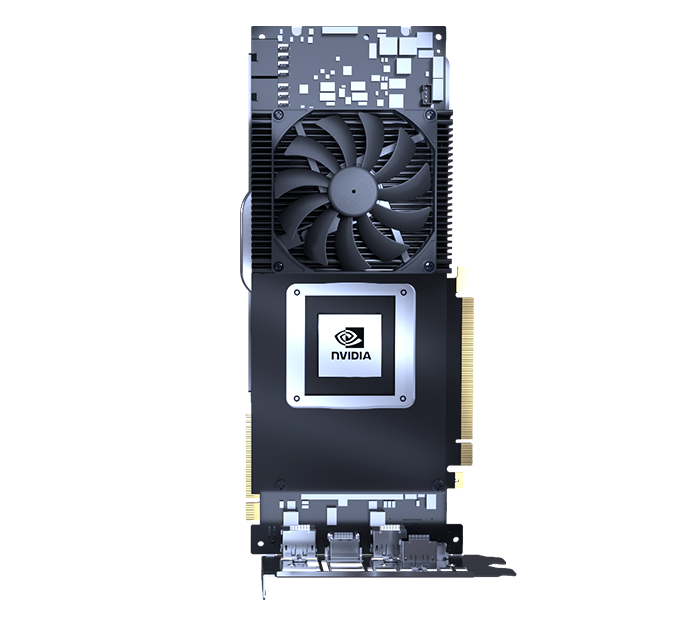 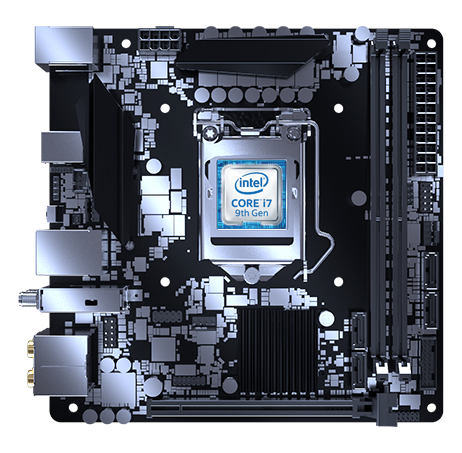 Incredibly fast, amazingly compact, quiet and stunningly designed. 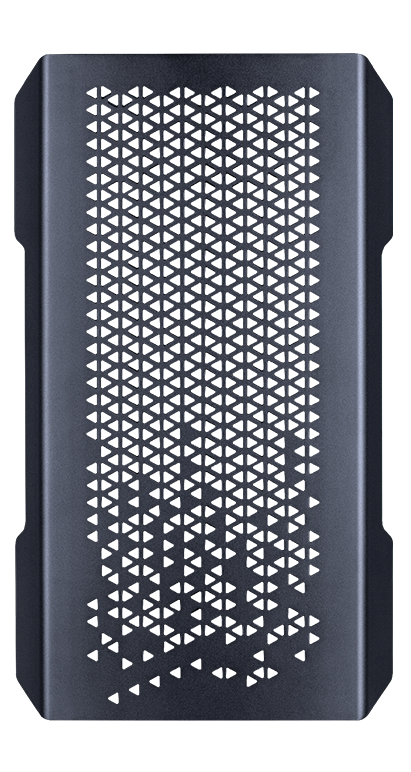 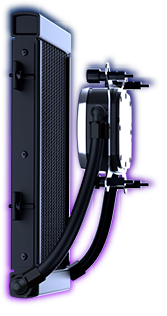 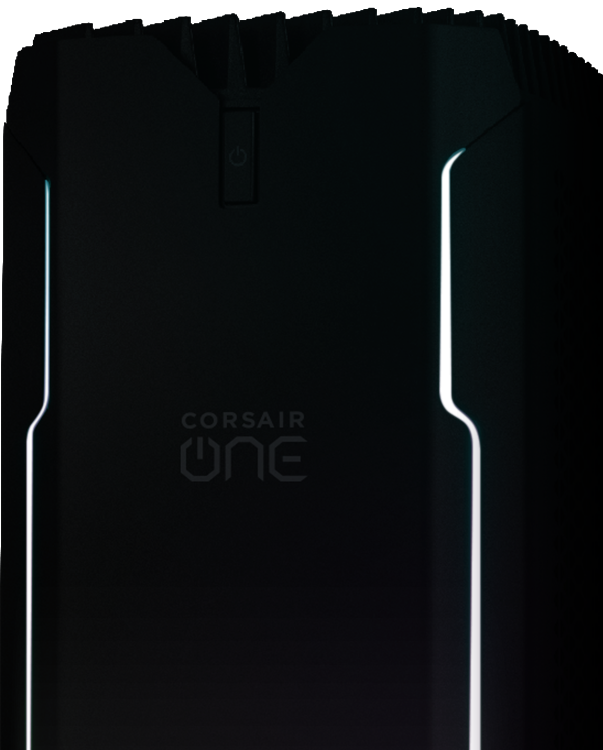 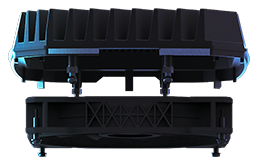 CORSAIR ONE i140 boasts the latest in performance PC technology, with an INTEL® Core™ i7-9700K eight-core processor, NVIDIA® GeFORCE RTX™ 2080 graphics and award-winning CORSAIR DDR4 memory.